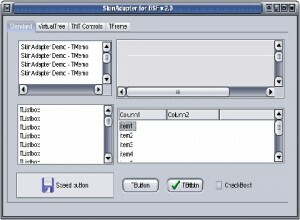 Here you can download SkinAdapter with version 5.03. 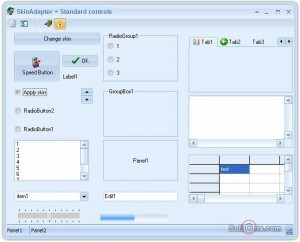 This software was developed by Almediadev. Distribute by license Demo and price 29.00. 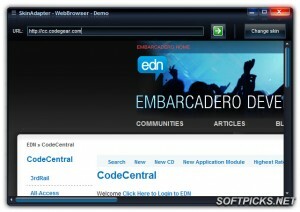 You can download this software from www.almdev.com domain.